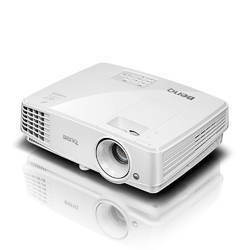 We offer a wide range of high quality Epson Projector at very affordable market price. Epson lays claim to being the largest manufacturer of projectors in the world. They are also the leader and primary manufacturer of the type of LCD panels that go into projectors. That is their edge over the competition. Epson produces more models in more projector categories than anyone, although they do not compete in the over 10,000 lumen class, at least not yet. 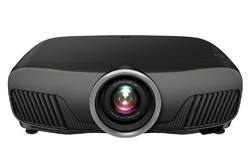 Epson is one of the largest suppliers to US schools, offering an aggressive program for the schools, that makes their projectors and accessories far less expensive than most. Epson has stood out over the years for winning many awards relating to their warranty, replacement and post-sales support programs, which are excellent. The basic model in Epson is EB X31 and EB S31. 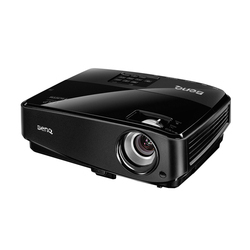 We offer a wide range of high quality Panasonic Projector at very affordable market price. 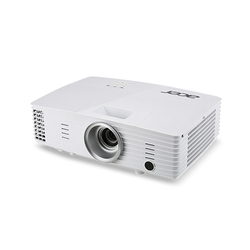 This projectors is available with full High Definition that maximizes the image quality. These projectors have contract ratio of 100,000:1 and 1600 lumen of brightness. 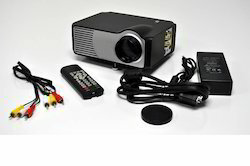 These projectors are designed to provide high quality picture/videos at very low power consumption. Experience on-screen reality, complete with crisp, detailed images and life-like depth, with this new Panasonic projector. 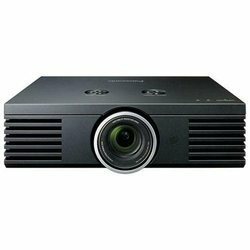 We offer a wide range of high quality Sony Projector at very affordable market price. Sony is the most recognizable brand out there. 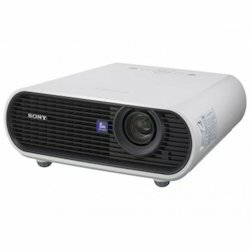 Sony produces portable projectors for mobile presentations, compact and affordable entry level business projectors, basic classroom projectors, advanced network projectors for executive conference rooms and training centers, large venue projectors, and 4k Digital Cinema projectors for motion picture theaters. Furthermore, LED light sources last significantly longer than the competition. Lastly, the techonology is greener than the alternative conventional projector lamps. 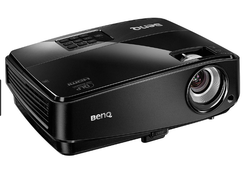 Between their long lives, lack of upkeep, and lower power usage, LED projectors save you money in the long run.